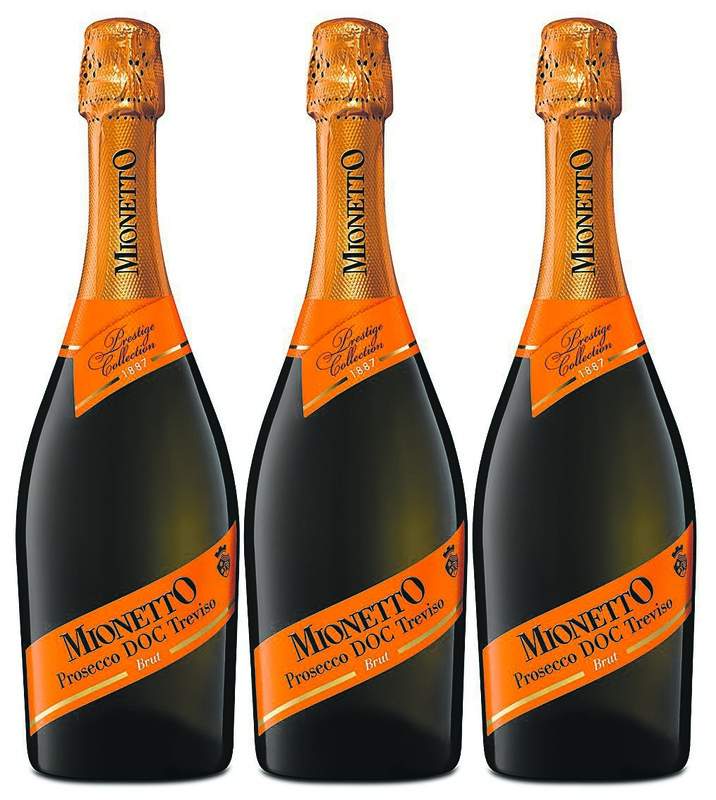 There's nothing like a new Prosecco on the market so we tried the Mionetto Brut Prosecco. If you love Prosecco as much as I do, then a new brand entering the market is always welcome. Mionetto Brut Prosecco, from the north of Italy, is a lively, fruity, sparkling white wine that comes from a protected area called the Prosecco DOC, close to Venice. Last month, Cape Town-based drinks company Truman & Orange launched Mionetto Brut Prosecco in the country. It is made using the Italian Charmat method, different from how Champagne is made, and I thoroughly enjoyed the crisper, slightly sweeter and more delicate taste of this wine. Available in three other variants, this Prosecco, which is lighter and more delicate in flavour than Champagne, is very dry, fresh, light and surprisingly well-balanced for a brut. From personal experience when it comes to sparkling wine, South Africans like a sweeter taste. If that’s you, then give this brut a miss because the dryness will add to your dislike. I’d rather recommend that you use this as a base for Bellinis or other sparkling wine cocktails.